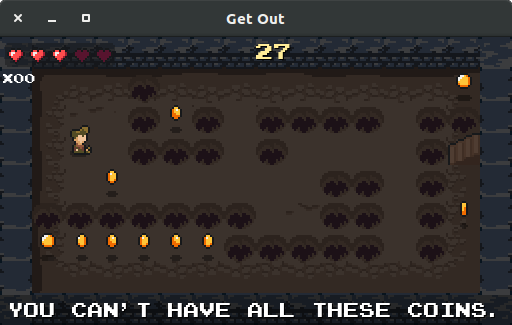 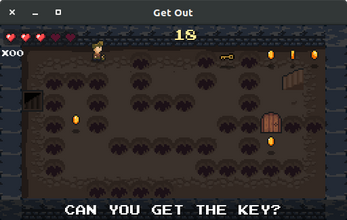 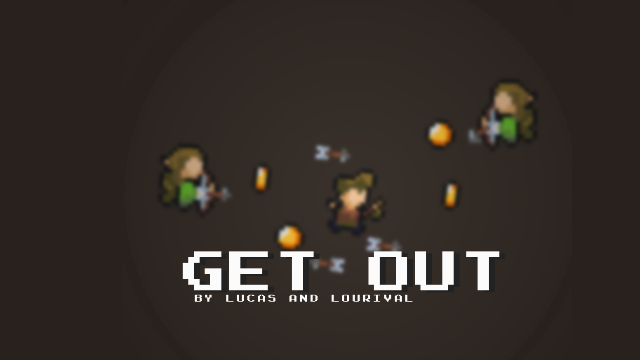 GET OUT is a puzzle game made to Ludum Dare 40 through the theme "the more you have, the worse it is". 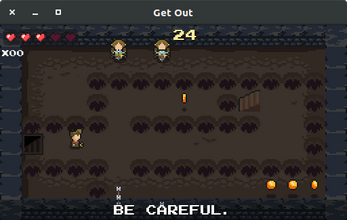 In Get Out you're a thief inside a crew's dungeon trying to steal many gold as you can and get out before they catch you. Be careful: + gold = - time.